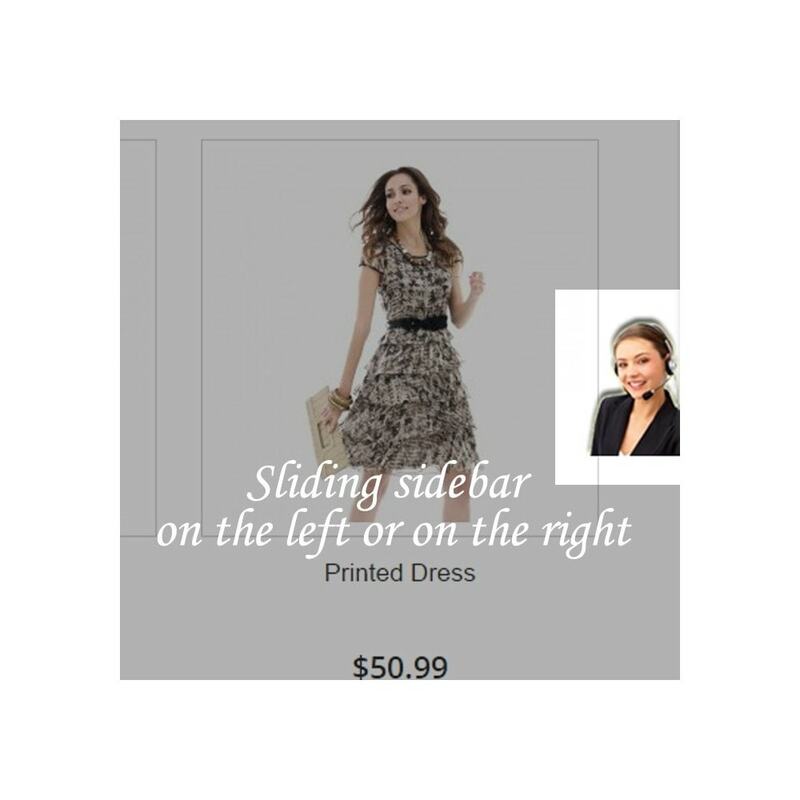 This module adds an elegant form to the footer/right/left of your shop and the footer/right/left form slides as the page scrolls down. 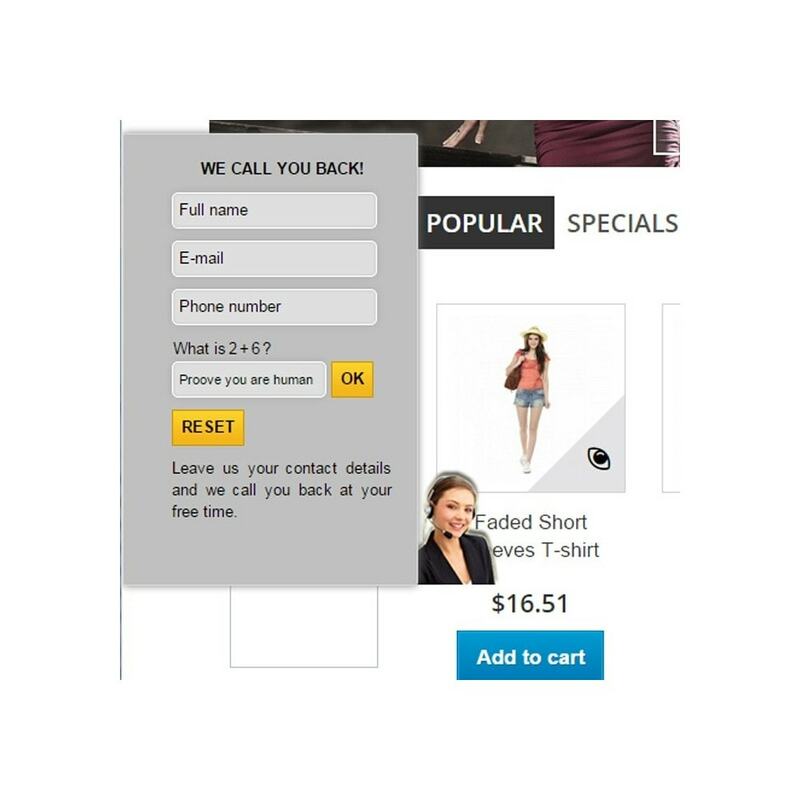 With the form, you can ask your customers to leave their quick contact information to be reached by you. 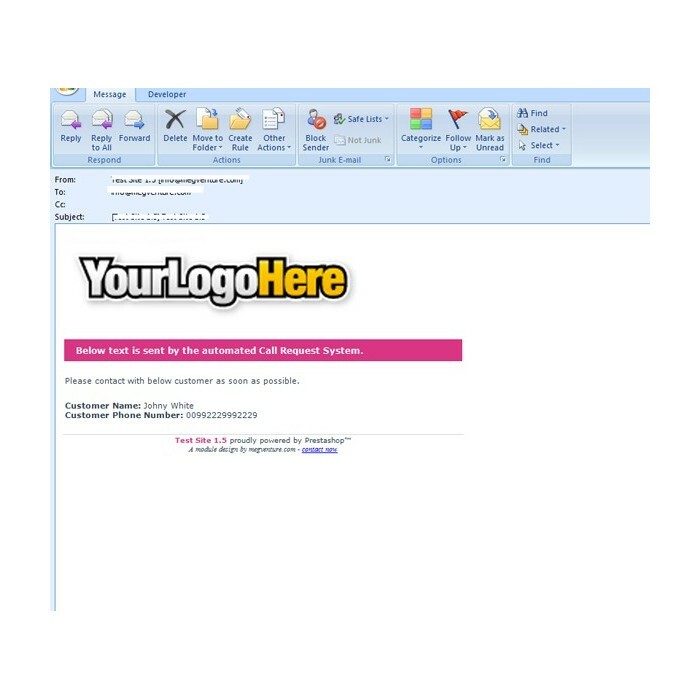 Using this form, you can call or email your customers and persuade them to place an order. Good for campaigns and to increase sales. 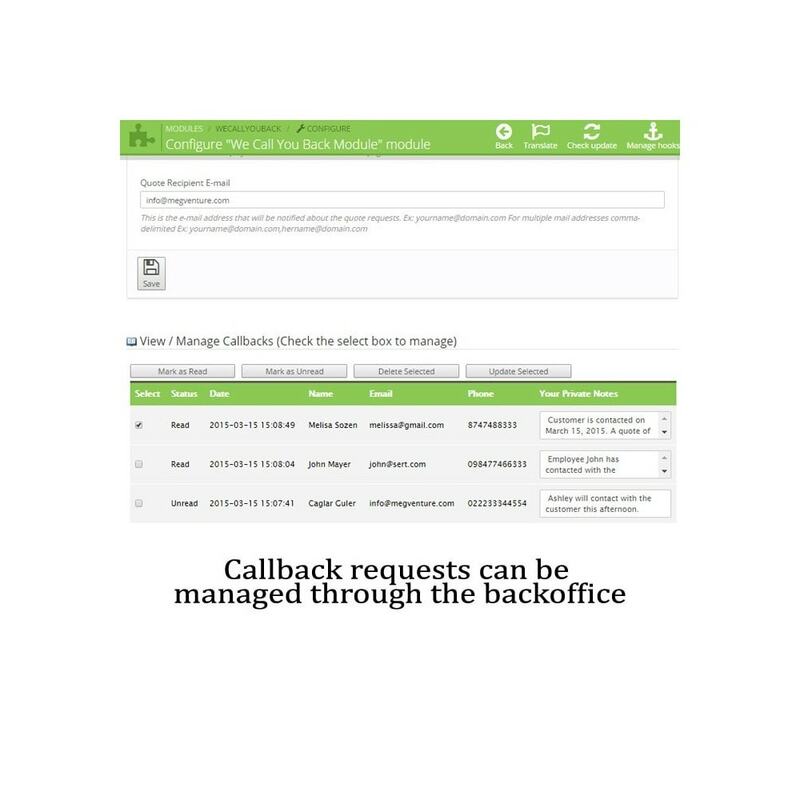 Private notes for the callback requests can be added/edited/deleted through the backoffice. 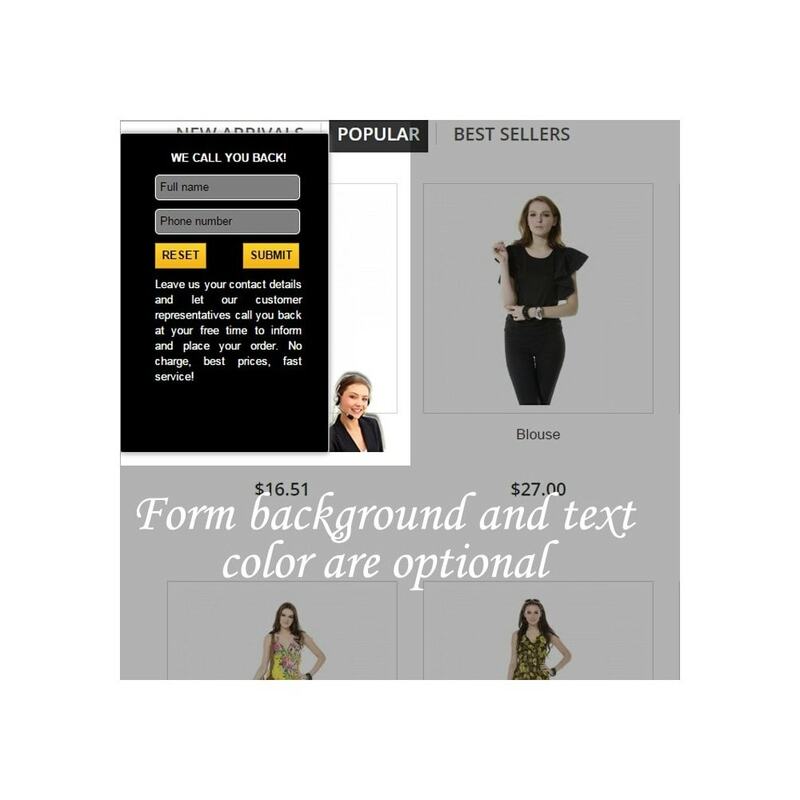 Type of request can be asked from the customer. 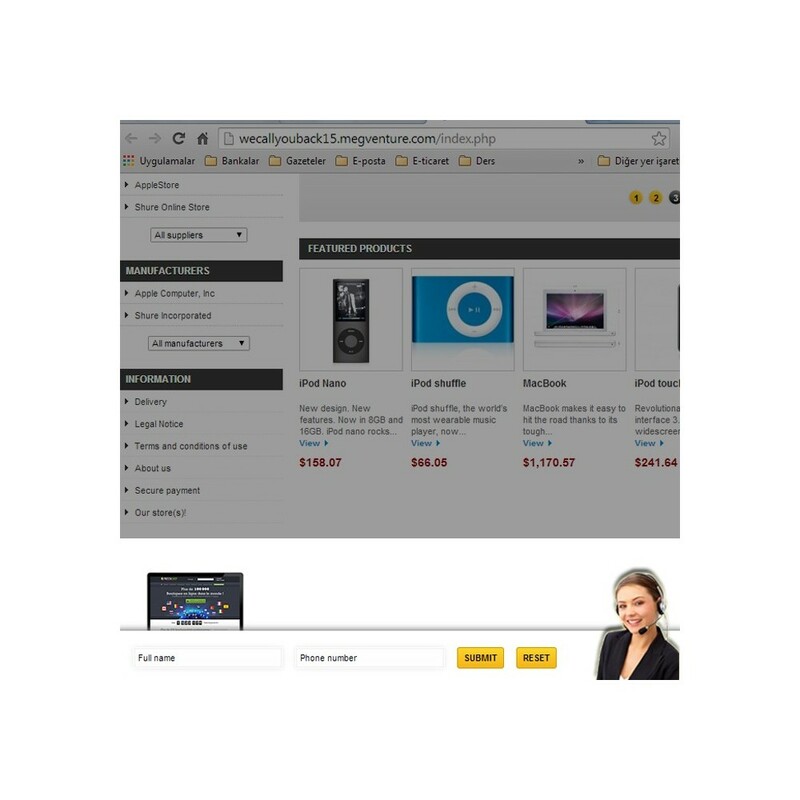 Dropdown box or input text. 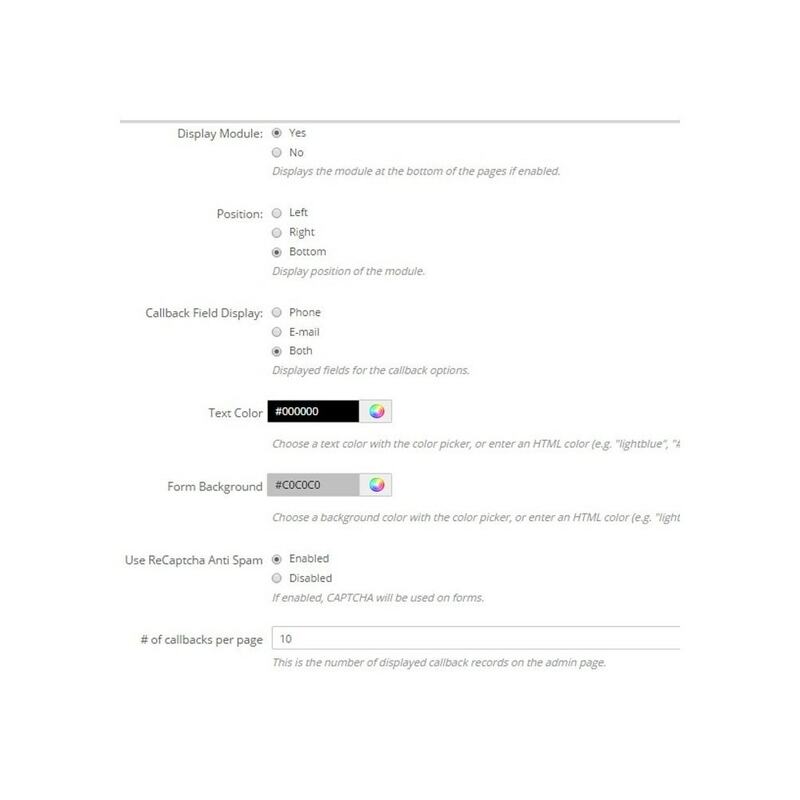 The color applet has been added to the form background and texts. Good for campaigns and for increasing sales. Currently, Turkish, English, and French translations are available. 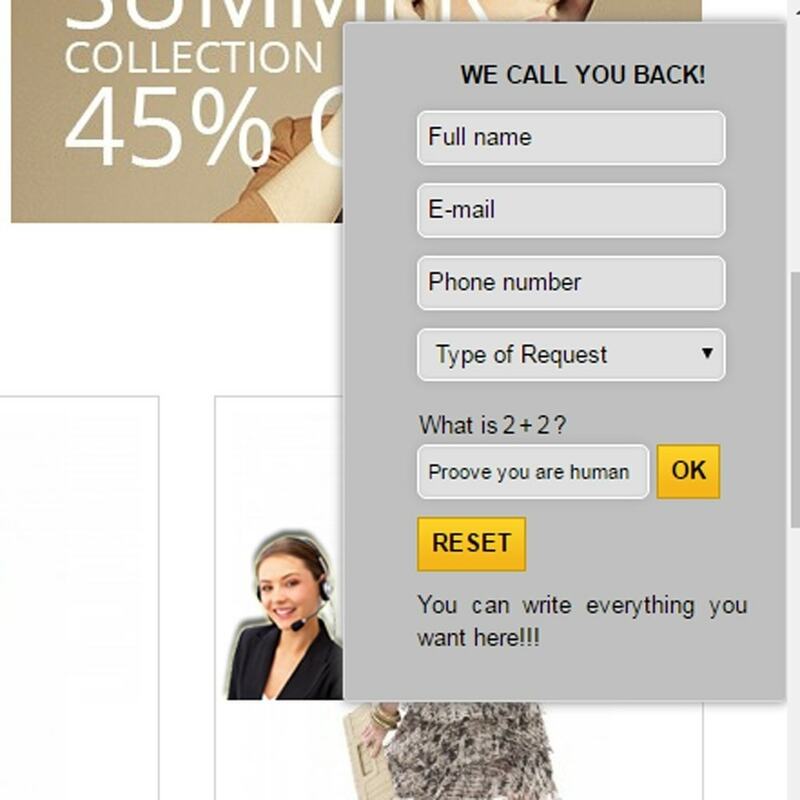 If the customer is logged in, the name field is automatically filled up. Form validation is also applied. 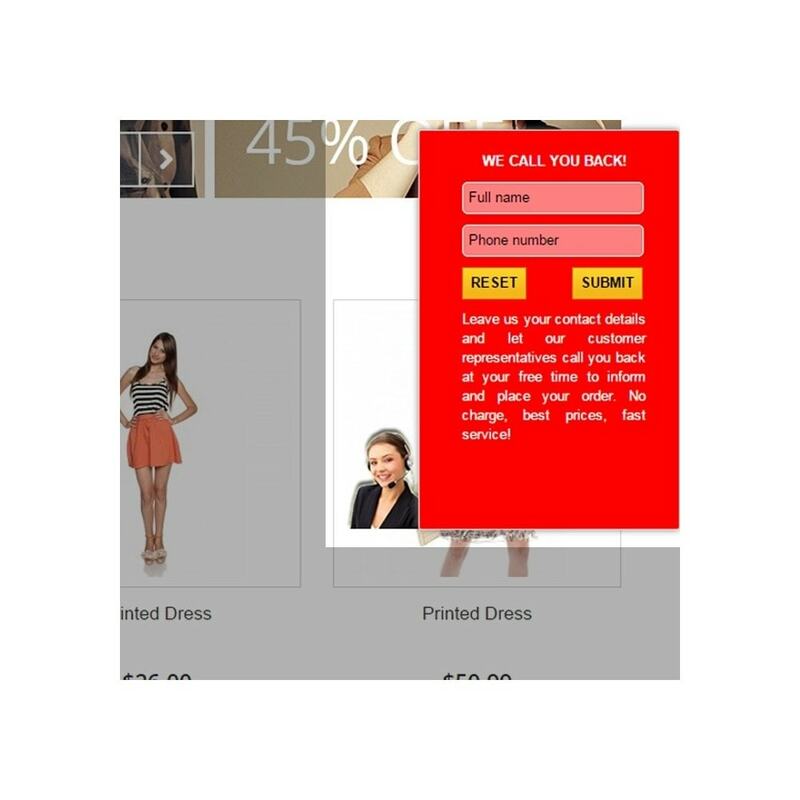 Customers can choose to be called to be informed or to place an order rather than calling the company.